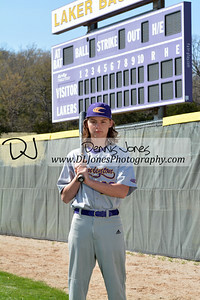 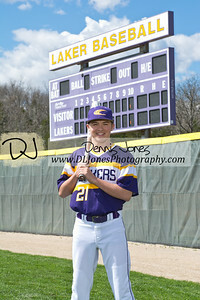 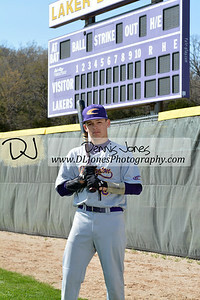 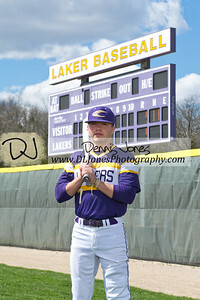 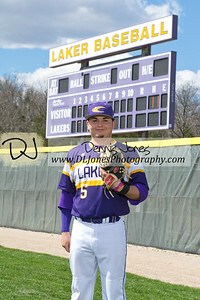 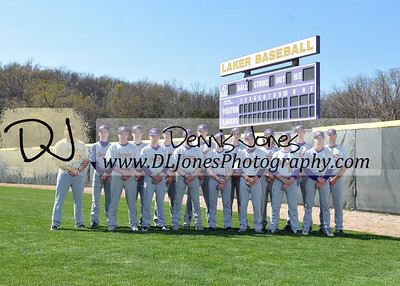 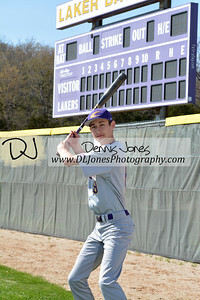 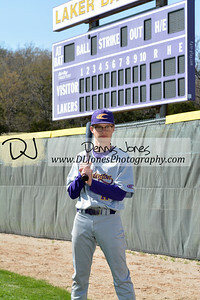 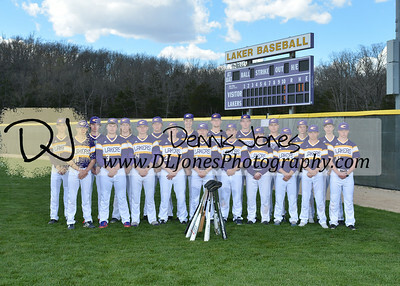 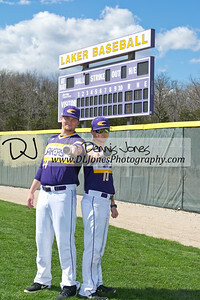 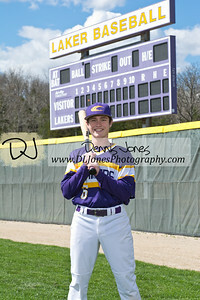 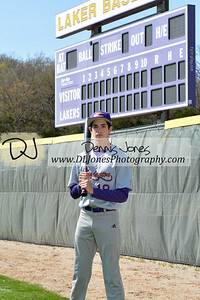 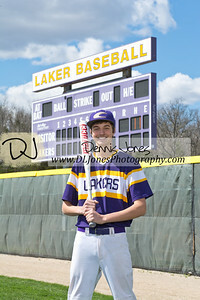 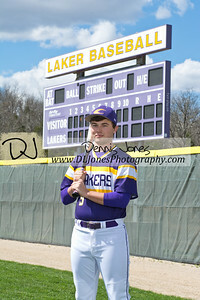 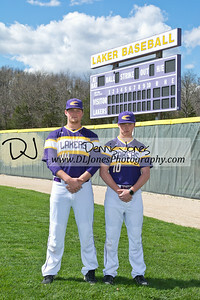 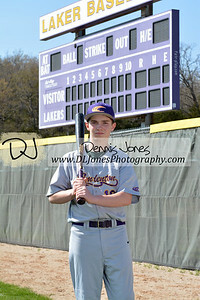 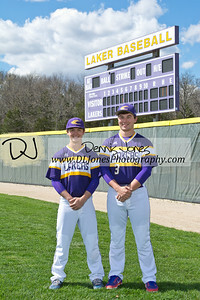 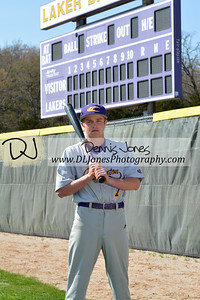 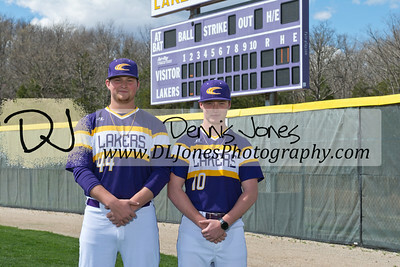 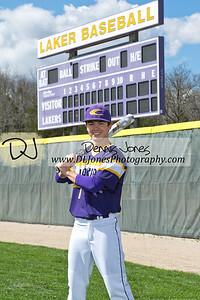 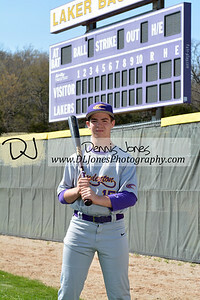 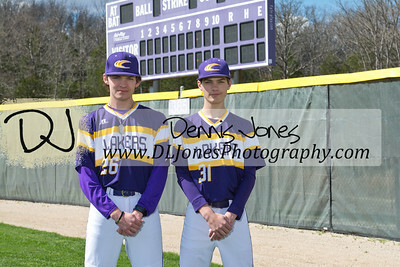 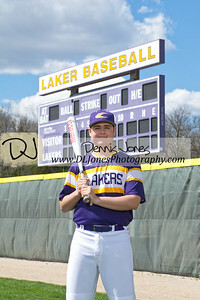 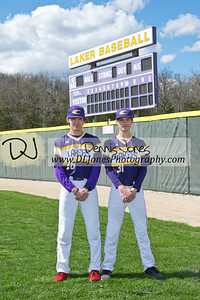 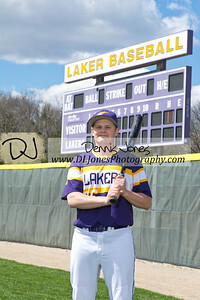 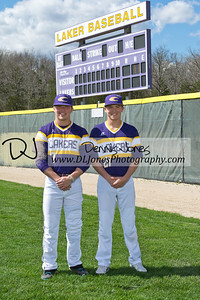 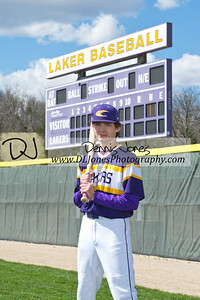 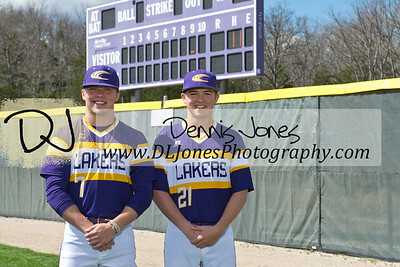 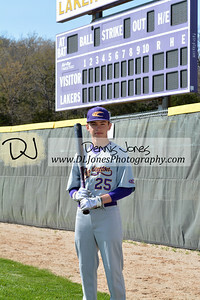 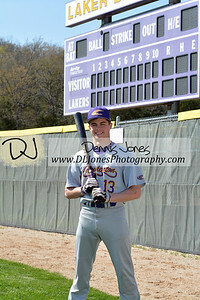 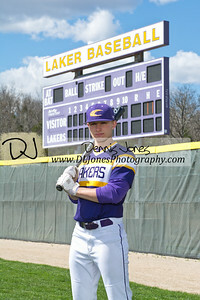 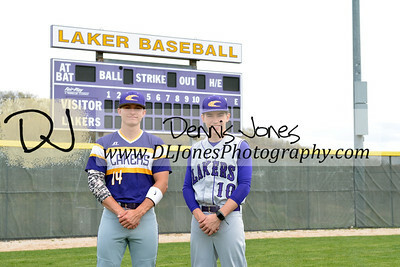 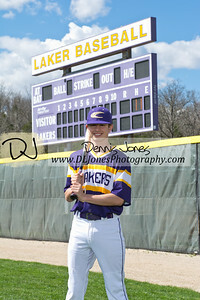 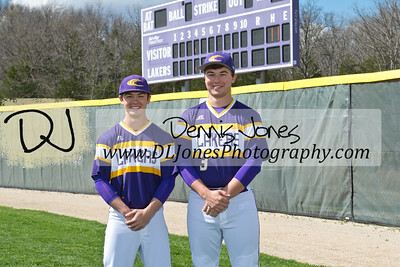 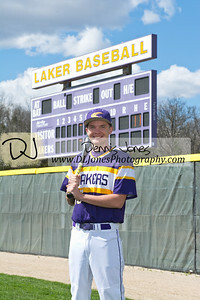 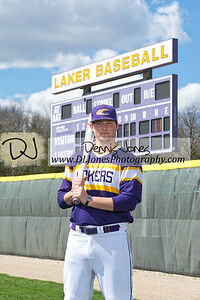 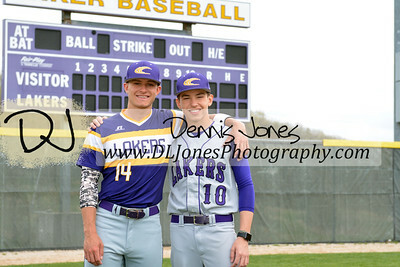 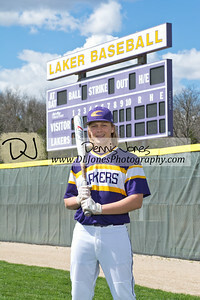 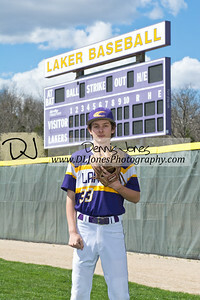 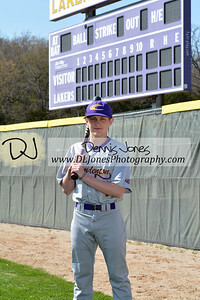 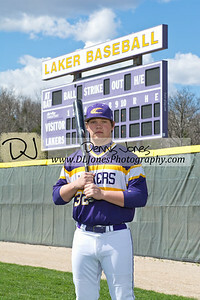 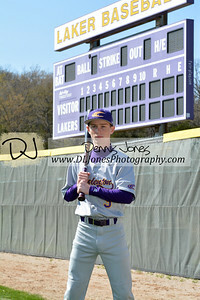 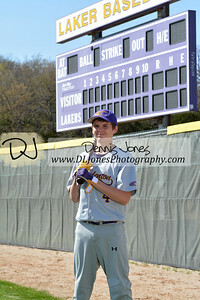 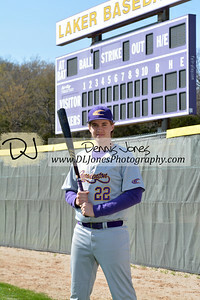 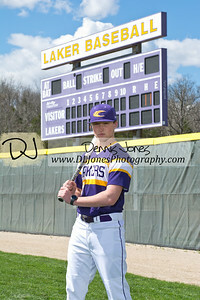 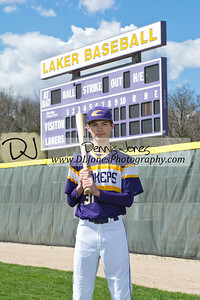 Camdenton Laker Baseball 2017 Team and Individual pictures. 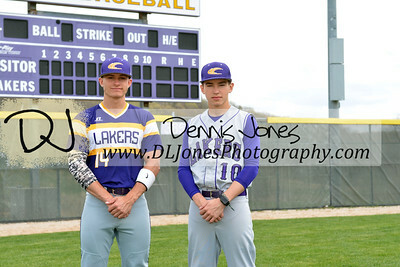 PARENTS - I will take package orders at the game Thursday 4/13/17. 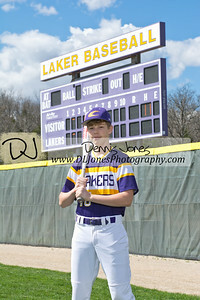 Let me know if you need an order form.